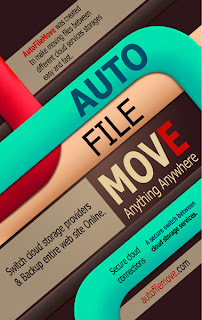 Never Lose your Files and Folders Again with Auto File Move. Automated backups for you website files and folders. 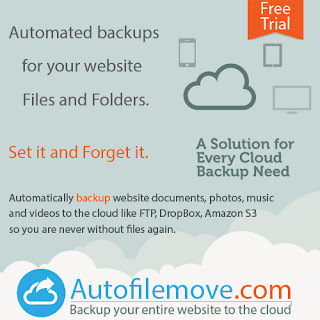 Automatically backup website documents, photos, music and videos to the cloud like FTP, Dropbox, Amazon S3 so you are never without files again.